3.23 grams. 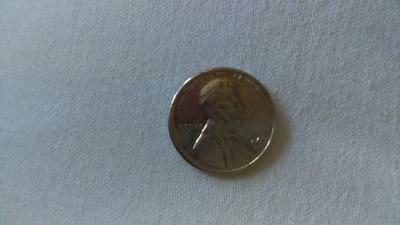 I would like to know if it is an error coin and if it has a value higher than 1¢. 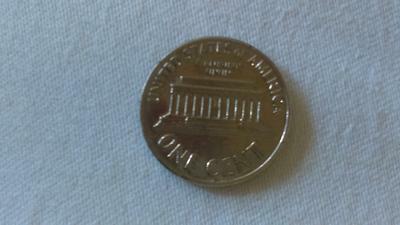 It is a 1971D...it also appears to be a bit thicker when compared to my other pennies. 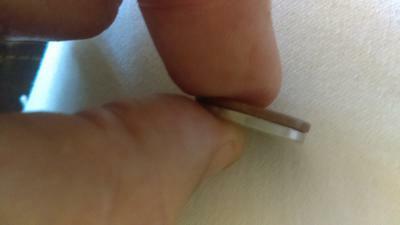 It is likely that your white 1971D penny has been plated with something while in circulation. I would think that being plated would also attribute to the extra weight and thickness of the coin. 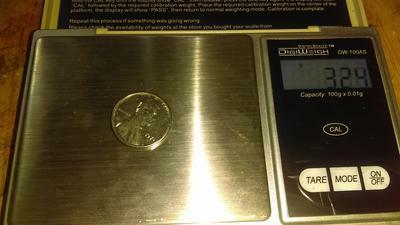 I have a 1971D penny that feels thicker than all the other 1971 pennies that I have, and it weighs 3.29 grams. How can I tell if this is struck on a thick Manchester or possibly part of some experiment that added to its weight? It is a fairly nice coin.